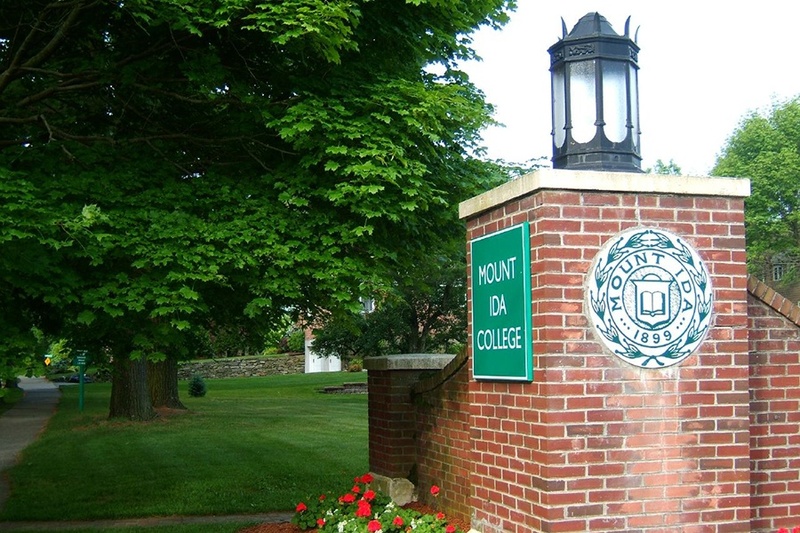 There’s a Mount Ida College-sized rift ravaging the University of Massachusetts. Tension has roiled the system since last month, when UMass Amherst announced its intent to take over Mount Ida College in Newton, much to the chagrin of cash-strapped UMass Boston. Students and staff at the Dorchester-based campus have assailed leaders at the flagship school for encroaching on their geographic territory, and on Monday, faculty escalated the rhetoric by condemning UMass President Marty Meehan and the system’s board of trustees. Put simply, UMass Boston faculty say there’s no reason to establish a satellite branch of UMass Amherst in Newton because the university system already has a school in the area. Another branch isn’t necessary and puts the goals and interests of one campus over another. The threat of “inter-campus competition” exacerbates “imminent dangers” facing UMass Boston, the Faculty Council wrote, and so the Mount Ida deal should be halted. After the “no confidence” announcement, Meehan defended himself and the board of trustees. In a statement, he reiterated his belief that a Newton branch of UMass Amherst will not hurt the campus in Dorchester.